Struggling with a fence gate that is starting to sag? 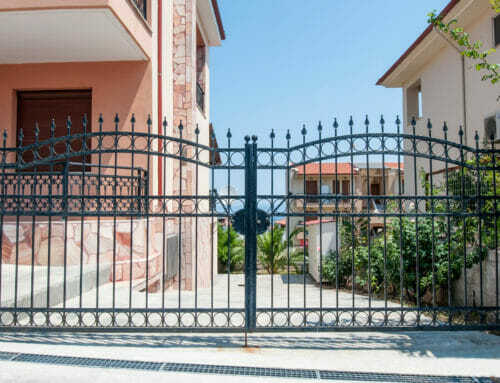 Over time, it’s not uncommon for a swinging gate to start to lean or decline. If the gate is two-doored, it likely sags into the middle. If it’s just one door, it probably hangs down lower than it should on the opening end. 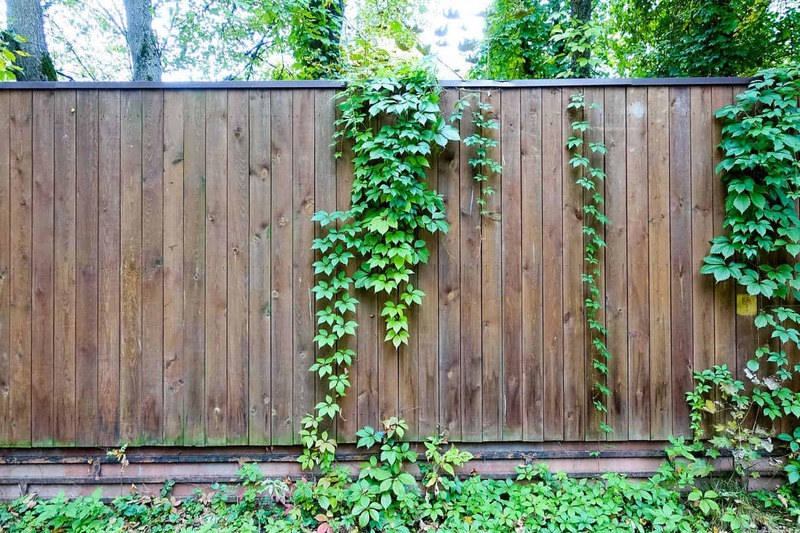 Not only is this problem unattractive, but it may also affect the function of your gate as well. You might even have to give the entrance a shove or jiggle to get it to close correctly. Posts – One or both of your gate posts may have started leaning inward. 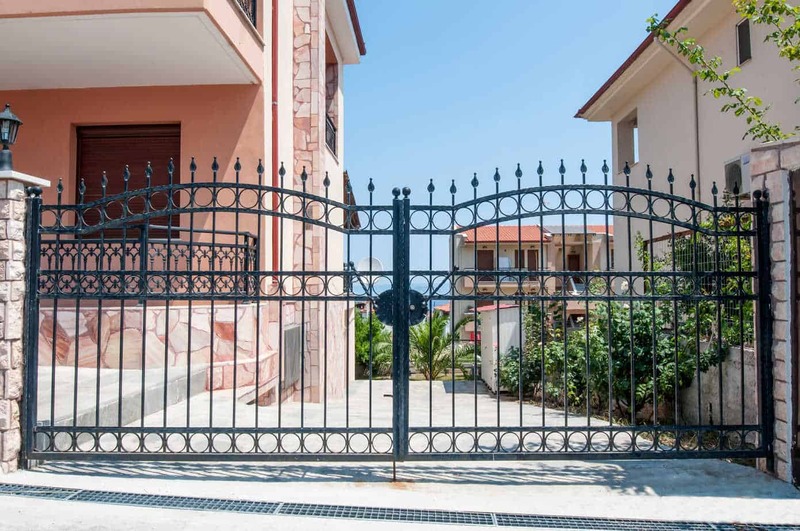 Gate Frame – The gate itself has become uneven, typically the outer frame is to blame. 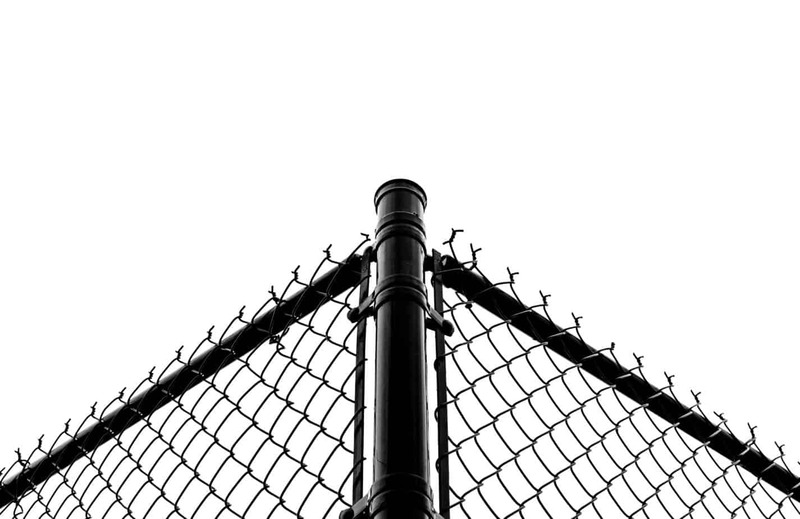 Hinges – The hinges that allow the fence gate doors to swing have become a bit loose. 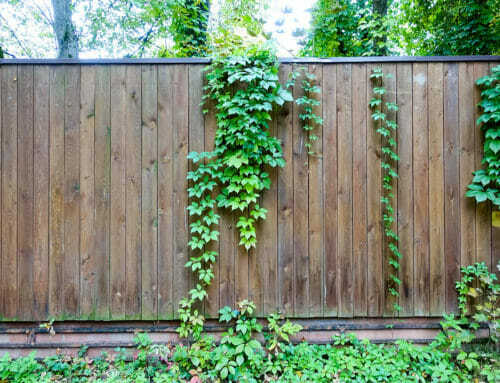 Take a look at your gate to see if you notice any of these areas in trouble. Ideally, you can use a bubble level to double check your suspicions and check your posts. When placed on top of your post, it should show that it’s wholly horizontal and level. Then, put the level alongside your post to check if it’s vertically straight as well. You can inspect the gate frame and hinges to see if they seem to be firm and tightly attached. Now that you know what the problem is, you can fix it. 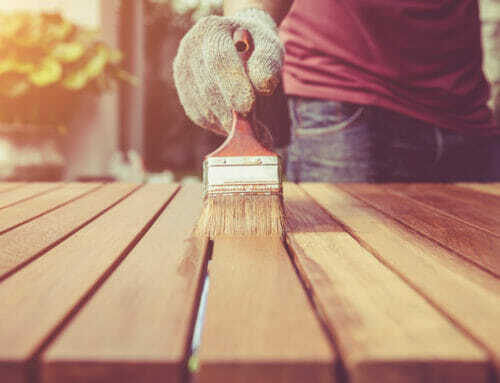 If the posts are the source of trouble, you’ll need to adjust the position or replace old wooden posts that are no longer strong enough to do the job. If this is your issue, you’ll first need to remove the fence gate pieces by disconnecting the hinges. Then, once you disassemble everything, reset your fence posts. Sometimes, holding your post in place while tamping the ground around it can be enough to remedy the issue. However, most times you’ll have to use a bumper jack or handyman jack to pull your post out and reinstall it completely. Make sure you dig your hole deep and wide using a post digger. Then place your post, check that it’s level and tamp the dirt firmly around it. 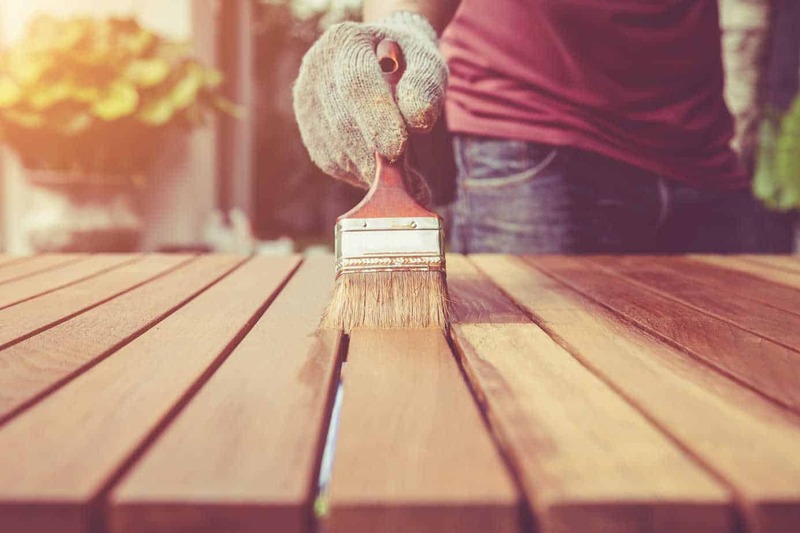 If you need to address your fence door frames, you most likely have a wooden fence. Check the corners for 90-degree angles and use a hammer to tap the wood into position lightly. Use nails as necessary to secure the posts. Then, reattach your hinges, taking care to make sure a tight, even fit is achieved. You may have to drill new holes – in fact, this is ideal. The new holes will be tighter and hold better. You may need some help to keep the fence gate steady while working on the hinges. Then, test your gate to ensure that it swings nicely and closes correctly. Still struggling to get your fence gate to swing evenly and lose its sag? 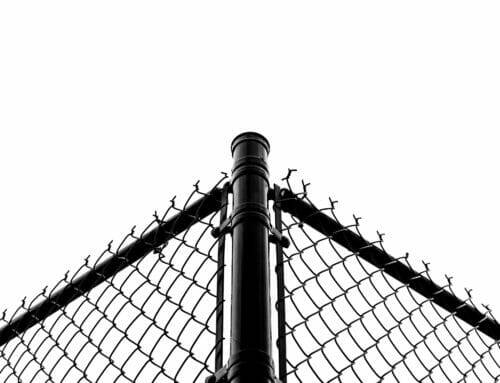 Contact the professionals at All Counties Fence and Supply for quick, affordable fence and gate repairs.